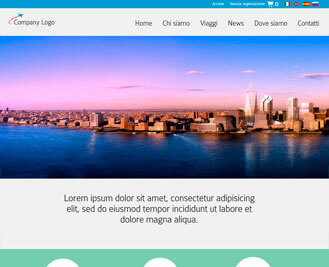 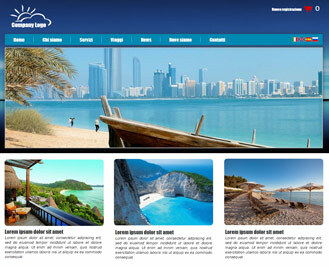 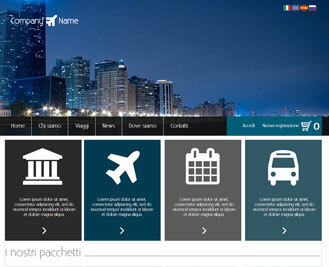 Website for management / publication of travels and tour. 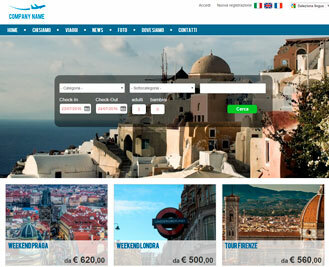 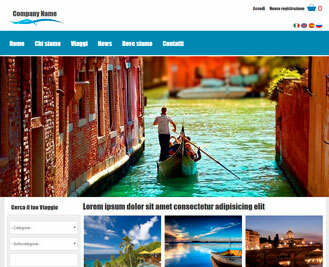 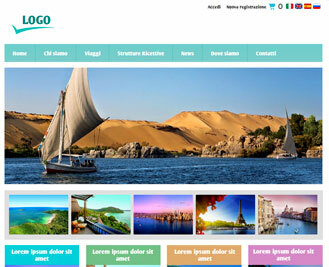 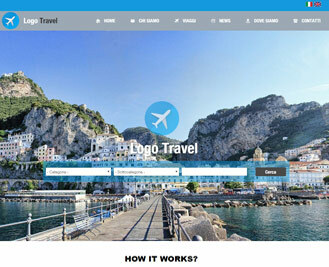 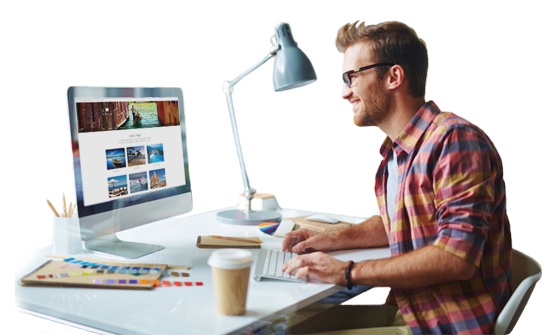 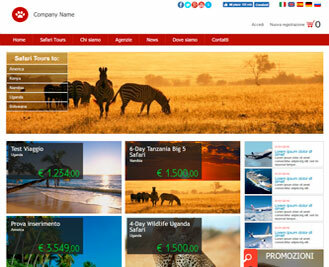 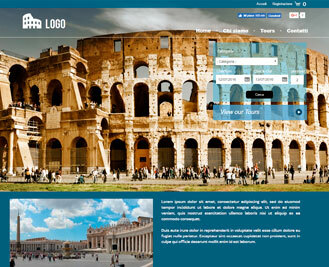 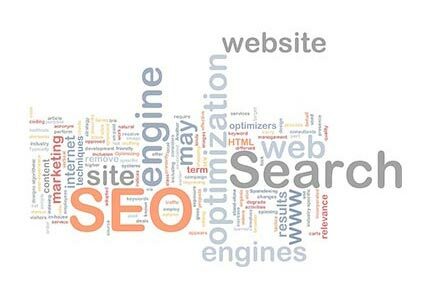 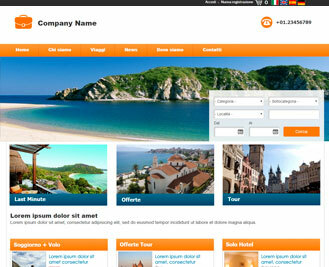 Ideal for travel agencies, tour operators, tourism associations and tourism professionals. 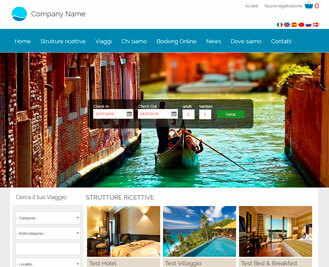 Module included for the management of travel, tour, tourist offers, services ... You can enable the Ecommerce module or Booking module for online sell.